Ontario-born screenwriter/director Paul Haggis appears in the third season’s fifth episode, Crash and Burn. Paul signs on to direct Medellin after Phil Rubenstein agrees to finance the previously discarded project. 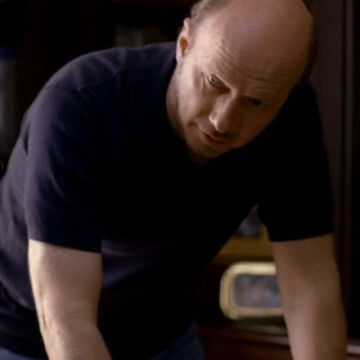 In real life, Paul Haggis has served as screenwriter for several large movies, including Quantum of Solace, Terminator Salvation, and 2004’s Crash, which is referenced in the episode’s title and dialogue.